Thread: NEW!! 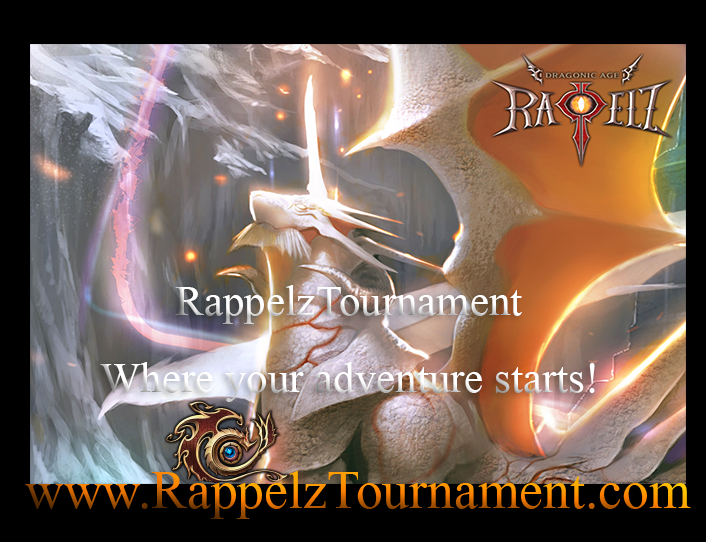 RappelzTournament Custom 9.1/9.5 Join Us Now! 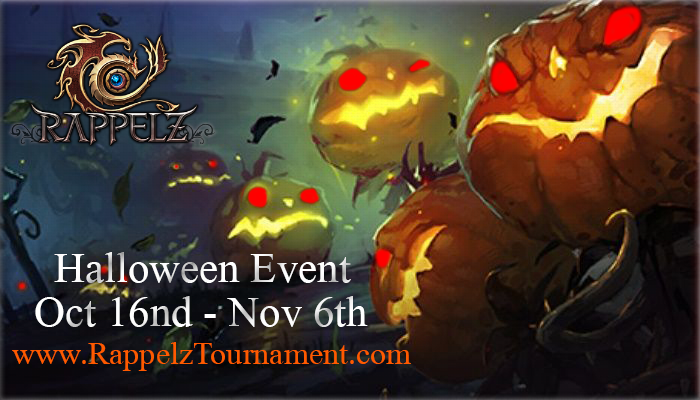 It's time for a Halloween Event! 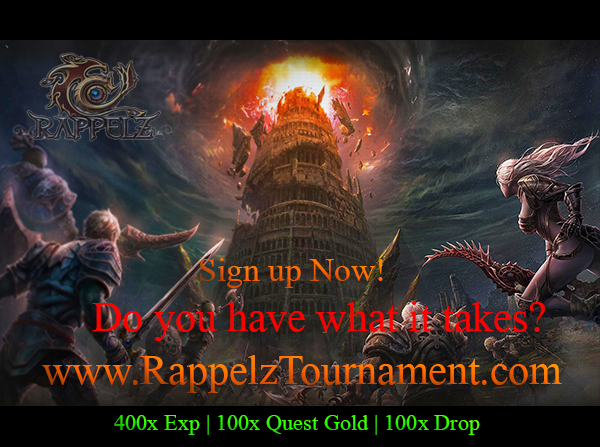 Sign Up,and start your adventure! 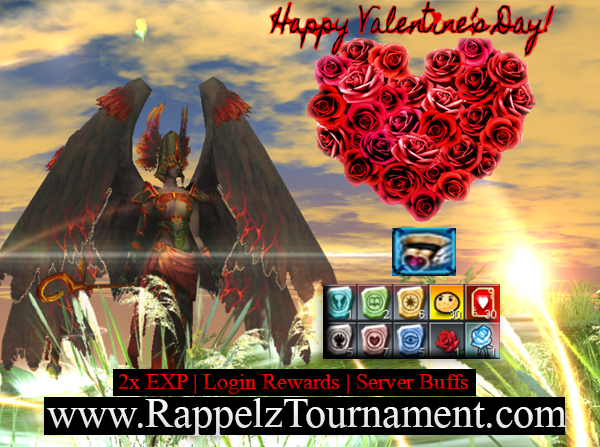 Like&share chance to win +25 Armor part! Join your weekend with us! 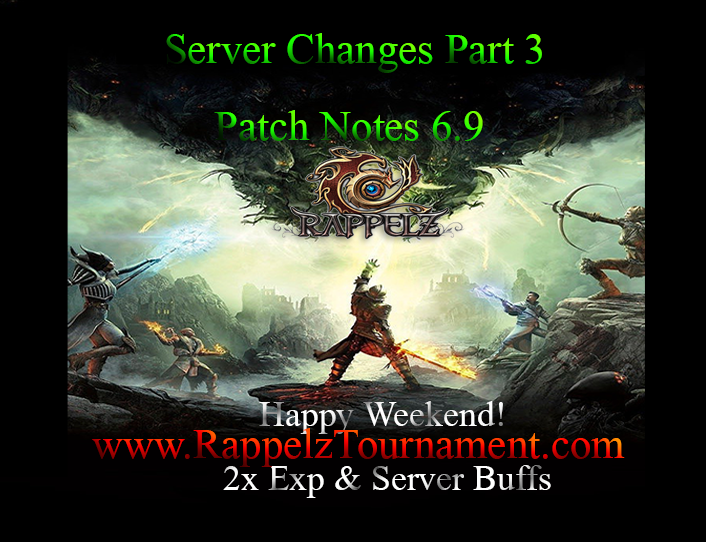 Enjoy 2x Exp & Server buffs! 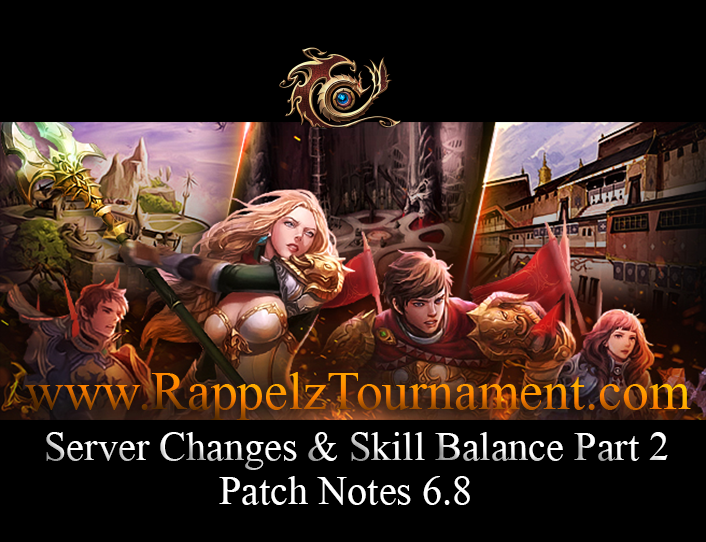 Patch Notes 6.9 Available now! 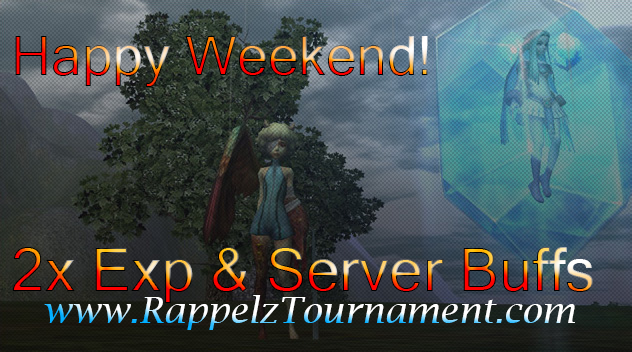 Happy Weekend 2x Exp & Server Buffs! 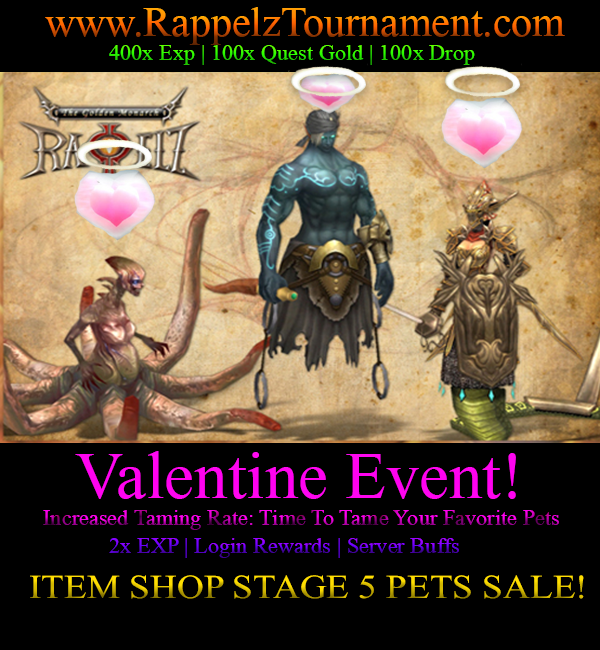 We will be increasing our rates on Taming & pet Staging for the upcoming weekend, so don't miss it! 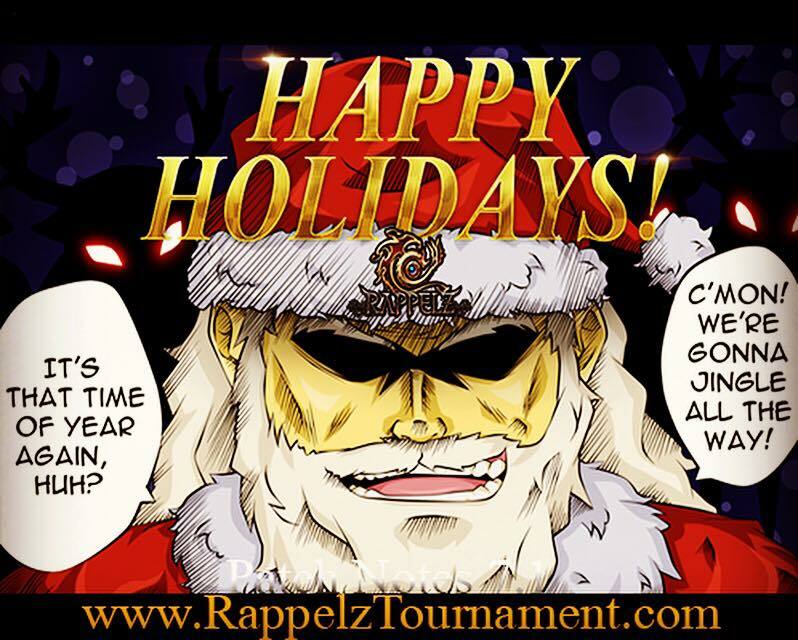 Login rewards: Receive Spin tokens & Christmas Coupons for being online every 2 hours. 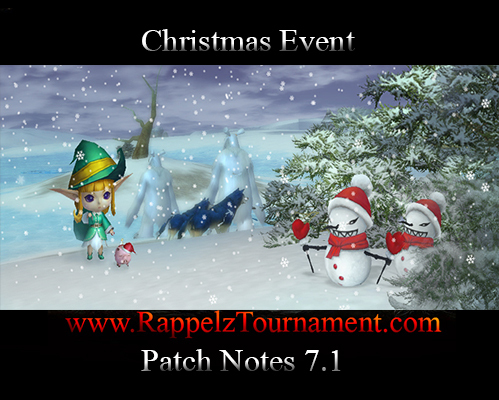 Hunt Snowmans & Reindeers around the world for drops and exp! 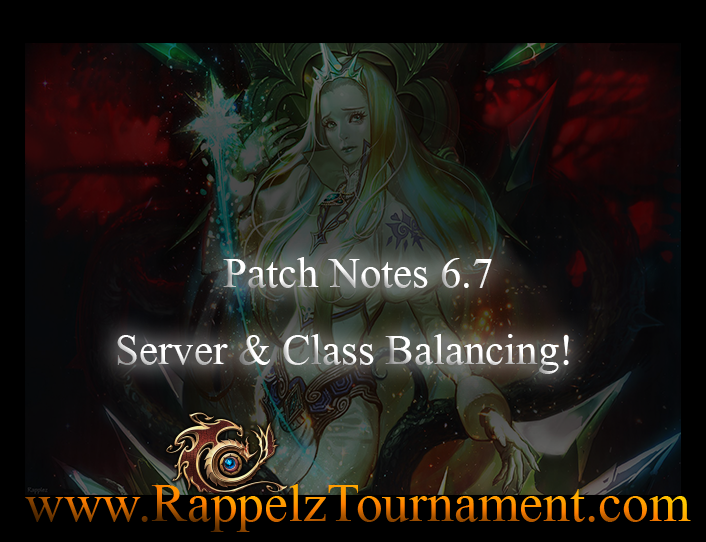 Enjoy many additional Server Buffs and character buff npc. 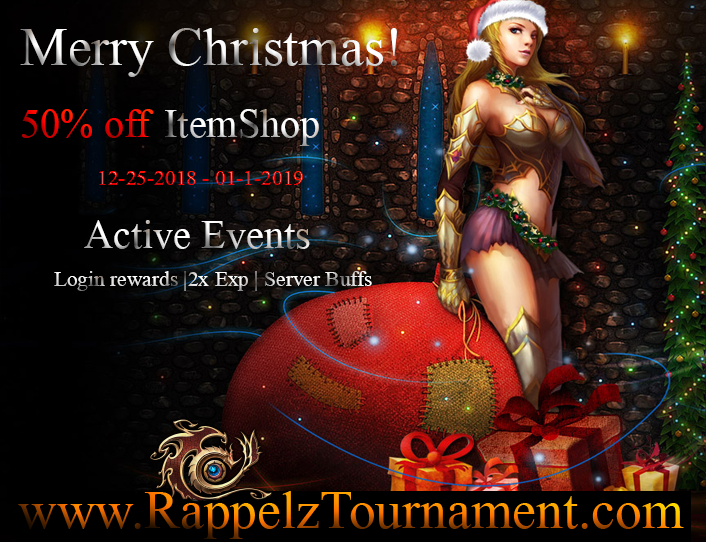 On top of the Events there will be a 50% off in the ItemShop starting today 12-25-2018 until 1st January 2019! Last edited by exter16; 12-25-2018 at 03:05 PM. 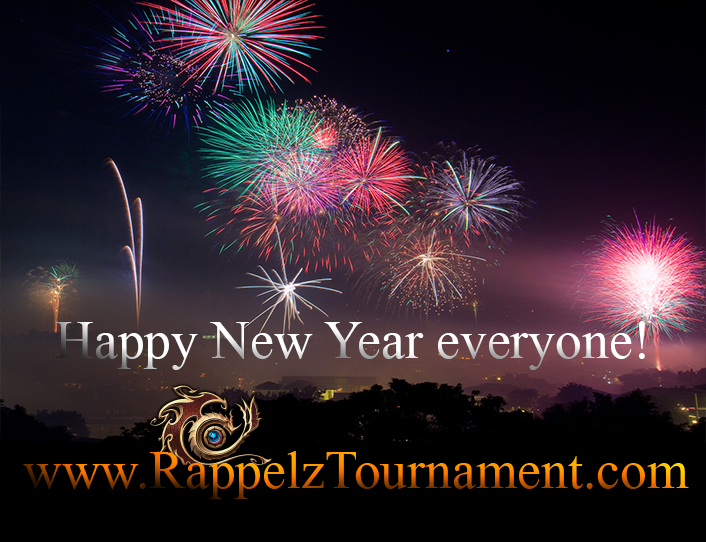 May this year bring new happiness, new goals, new achievements and a lot of new inspirations on your life. Wishing you a year fully loaded with happiness. 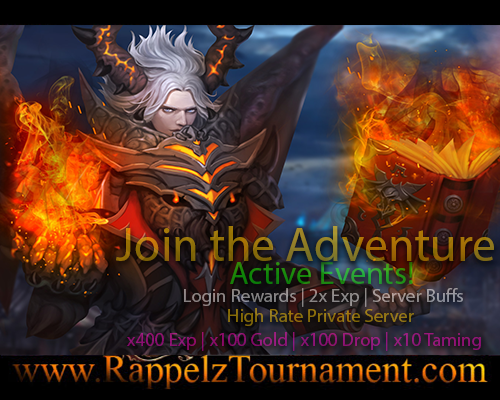 Join our ongoing Login events | 2x Exp | Server Buffs and more! 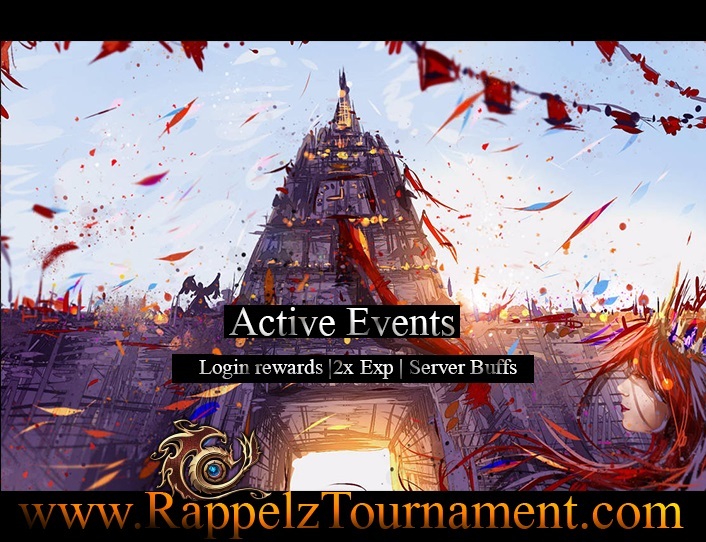 An active and International server. 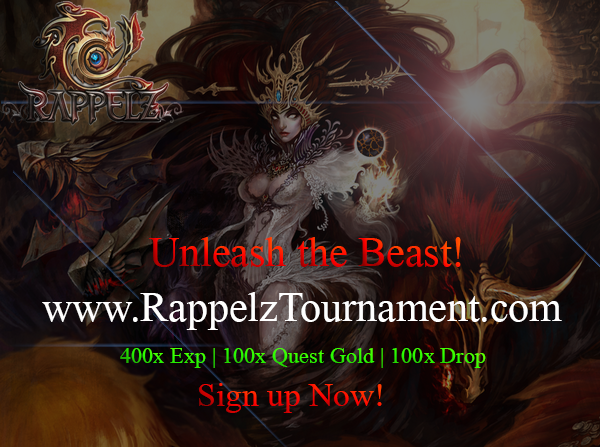 Experience our custom content and ongoing events! 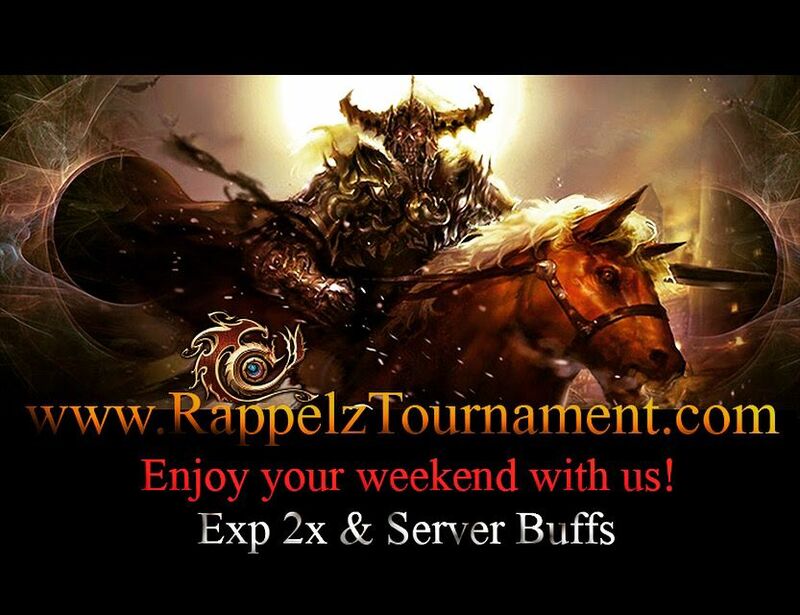 Don't miss our ongoing weekend events! 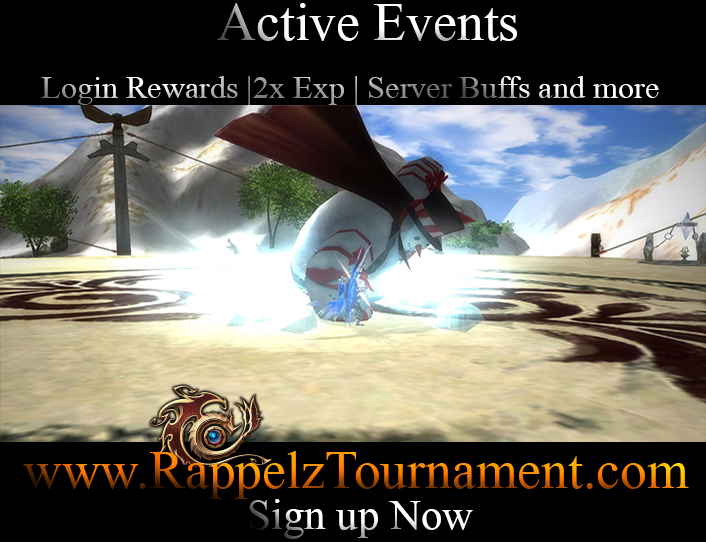 Enjoy your weekend with our ongoing events! 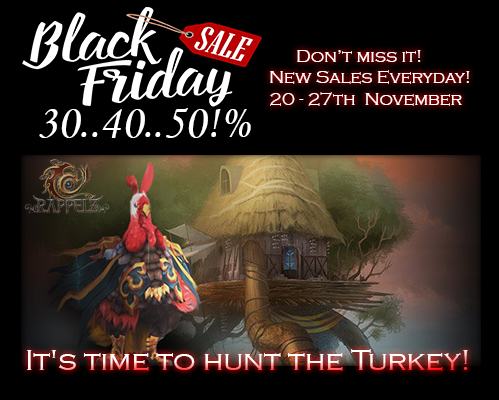 Increased Taming Rates: Time To Tame Your Favorite Pets! 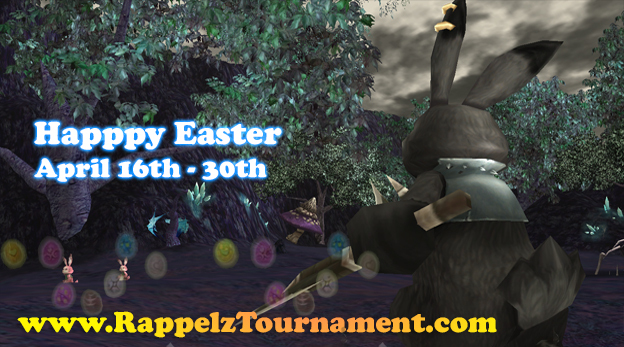 Hunt rabbits for eggs and more! Login Event Every 2 hours! New Active Halisha +200 all stats.